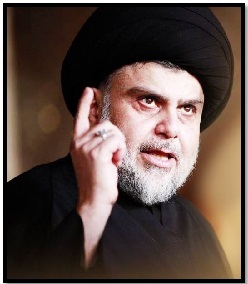 Amiri, one of the most powerful PMF leaders, emerged as a top contender for the premiership. 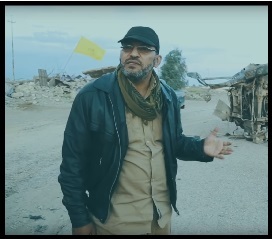 To contest the election, he formed the Fatah (Conquest) Coalition with several other PMF groups, including the Badr Organization, Asaib Ahl al Haq (AAH), Kataib Hezbollah, and the Imam Ali Brigades (KIA). The Fatah Coalition came in second place in the May 2018 parliamentary elections with 47 seats. Iraq’s parliament is comprised of 329 seats. 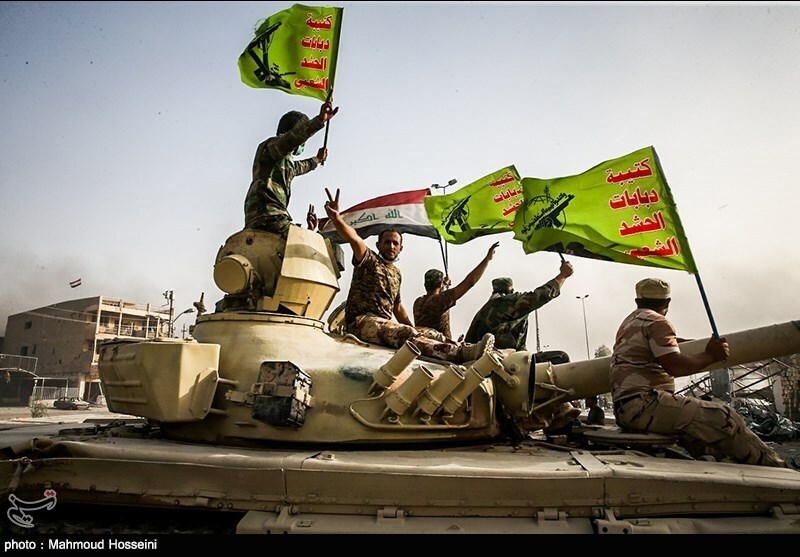 With the fight against ISIS waning, the Badr Organization announced the formation of the Fatah Coalition of Iran-backed Shiite movements –including Asaib Ahl al Haq and Kataib Hezbollah—to run in the May 2018 elections. The Fatah Coalition initially aligned with Prime Minister Haidar al Abadi, but later announced that it would run separately. The Fatah Coalition won 47 seats, 22 of which went to the Badr Organization. 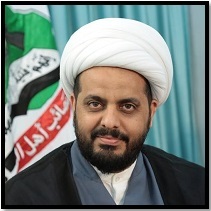 Leadership: Qais al Khazali, a former student of Grand Ayatollah Mohammed Sadiq al Sadr, has led AAH since its founding. 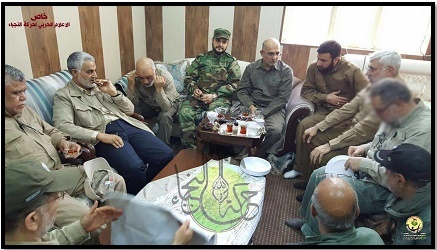 He was recruited by the IRGC Qods Force to head the Mahdi Army splinter group in June 2006. In 2007, he was arrested by U.S. forces for an attack on an Iraqi government compound in Karbala that killed five U.S. soldiers. 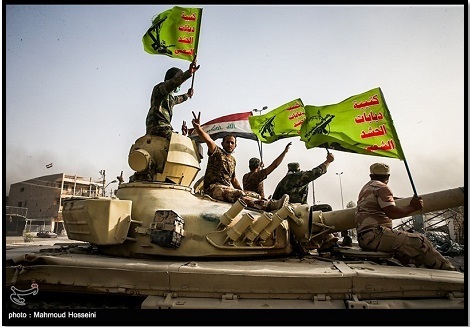 Khazali’s group could not have conducted the attack “without the support and direction of the Qods force,” an American general said. Khazali was released in 2010 in exchange for the freedom of British hostage Peter Moore, who had been kidnapped in May 2007. AAH’s political bloc al Sadiqoon did not participate in the 2013 provincial election. It ran in the 2014 parliamentary elections and won only one seat. Hassan Salem became al Sadiqoon’s parliament member and joined the Security and Defense Committee. 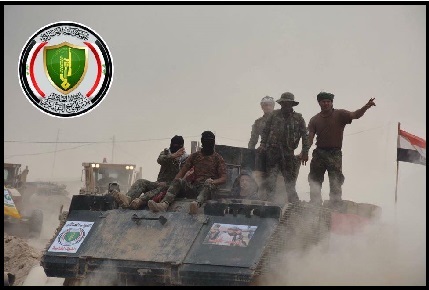 In May 2017, Iraq’s High Electoral Commission approved the establishment of the Asaib Ahl al Haq Party. But AAH continued to use the Sadiqoon name in the run-up to the 2018 parliamentary elections. 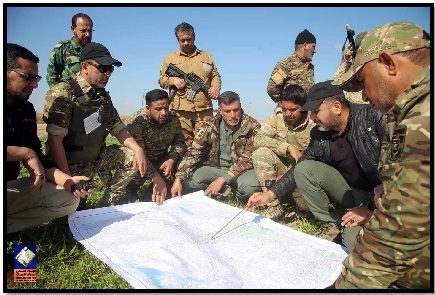 In December 2017, Salem announced the Sadiqoon bloc would join the new Mujahideen alliance headed by the Badr Organization to compete in the May 2018 parliamentary elections. It officially joined the group, renamed Fatah Coalition, in January. Salem ran as a Fatah Coalition candidate. At least 13 of the coalition’s 47 seats went to AAH. Leadership: Shebl al Zaidi has been KIA’s secretary general since its creation in 2014. 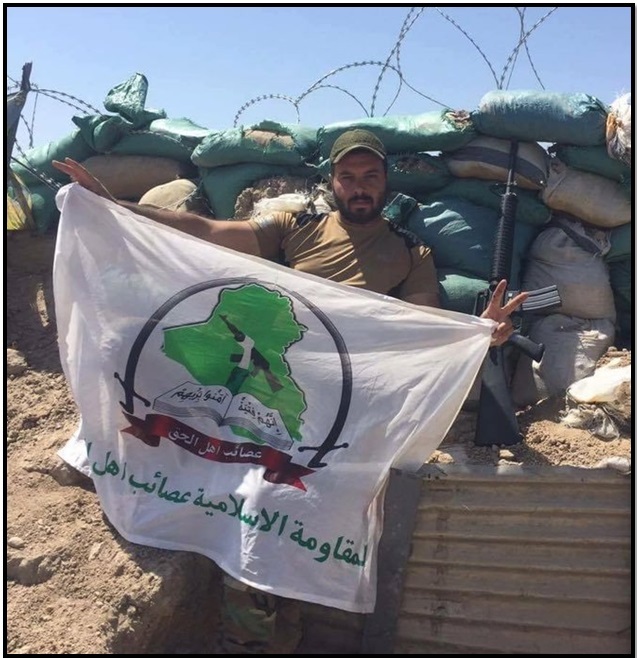 He was originally a follower of the Sadrist movement and a commander in the Mahdi Army. He was known as “one of its more vicious sectarian leaders,” according to the Washington Institute. Zaidi was jailed in 2007 but was released by the Iraqi government in 2010. He helped found KIA in 2014. In late 2016, he was seriously injured in a mortar attack near Mosul. His wounds were a “badge of honor,” he said. 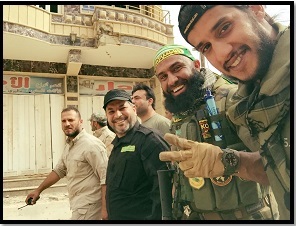 Ayyub Faleh Hassan al Rubaie, whose nom de guerre is Abu Azrael, became one of the KIA’s most famous commanders in 2014, after his social media posting of a clash with the Islamic State reached 2 million views. He earned the nickname “Angel of Death” or “Iraq’s Rambo” for his ruthless attacks on ISIS members. His slogan “illa Tahin,” or “I’ll grind them to dust,” went viral. 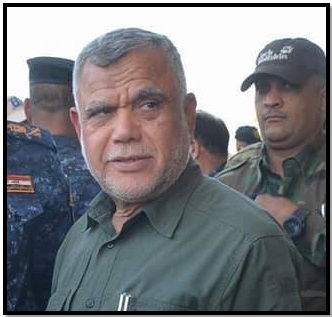 Abu Ala al Walai, the nom de guerre of Hashim Banyan ul Awliya, has been secretary general of the Martyrs Brigade. According to his personal website, he fought against Saddam Hussein “during his unjust rule.” He was a member of Iran-backed Kataib Hezbollah before joining KSS. In early 2018, the Fatah Coalition formally aligned with Prime Minister Abadi, but Abadi broke away less than 24 hours later. Khazali framed it as a mutual split for political reasons. “We do not allow ourselves to be part of the corruption system and the rotation of some characters who abused Iraq,” Khazali said. “The principle of a peaceful transfer of power must be maintained by free and fair elections. Public money and government influence must not be used to buy votes.” KSS took one of the Fatah Coalition’s 47 seats.